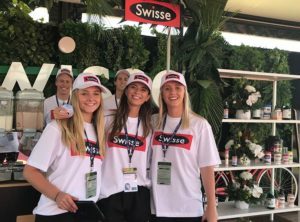 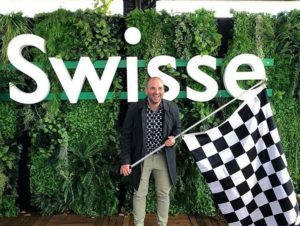 Swisse Wellness were back for their 6th year at the 2018 Grand Prix. 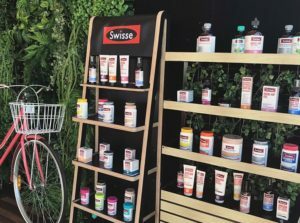 Located in F1 Central, the Swisse Wellness activation hosted experiences including product sampling, wellness advice from Swisse Naturopaths, and even an interactive video game for punters to test their pedal power around the track! 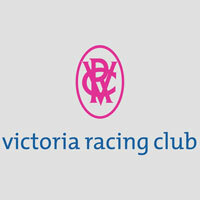 Marquee by Harry The Hirer. 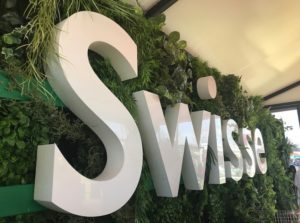 Plants, green wall & floral by out team at Greenevent.